Are you looking for a cheap and effective way of getting your oven cleaned this winter? Here at BWC we offer a lot more than just window cleaning, we have a separate division of our company that specialises in commercial kitchen cleaning. We thought we would use our skills and experience to offer a new service to our domestic customers. Beginning December 2018 we would like to offer our domestic and commercial customers an oven tray and parts drop off service. Take the time consuming element of cleaning your oven, leaving you to clean the interior of your oven. (This is the easier bit if you follow our expert advice.) This gives you considerable cost and time savings over employing an oven cleaning firm who would typically charge between £70- £100 for a standard domestic oven. More than 20 items please enquire for a price. 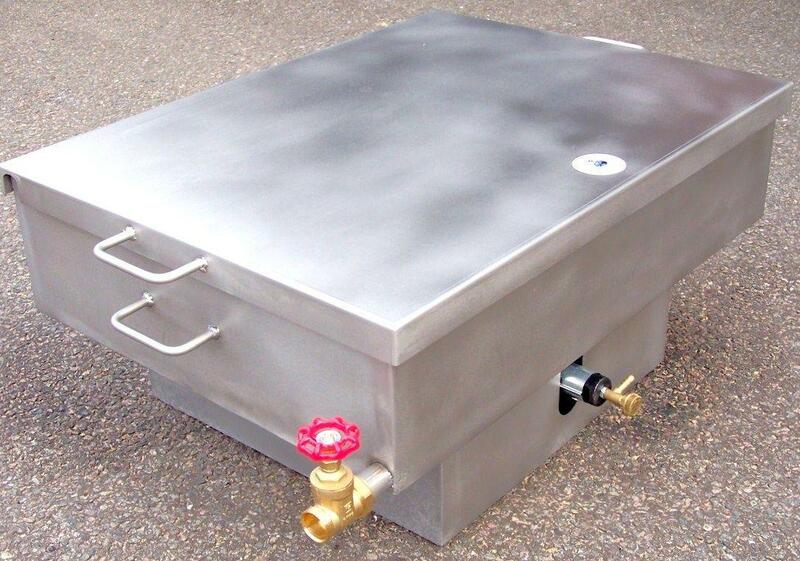 All items must be able to fit in our oven cleaning dip tank which measures 90cm x 80cm, we can clean larger items however they will be priced on a item by item basis. We use a De-Carbonising and De-greasing industrial cleaning tank. Free expert advice on how to clean your oven from professional oven cleaners with years of experience. Here is a list of some of the items we can clean, the list is not exhaustive, we can clean basically any oven or hob part that can be removed.